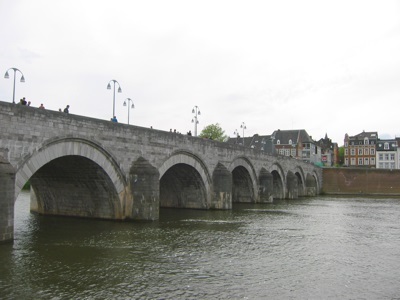 Located on the Meuse river (Dutch: Maas), Maastricht is the capital of the province of Limburg in the southeastern part of the the Netherlands. The city is one of the oldest cities in the country, and arguably the oldest - although Nijmegen also claims this distinction. Outside of the Netherlands, the name Maastrict is most famous for the Treaty on European Union, commonly knowna as the "Maastrict Treaty", which was signed in the city in 1992. This treaty between members of the then European Community, established the European Union. As of January 2007, had a population of 119,147.